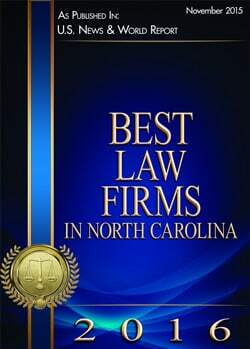 We have handled a wide variety of workers’ compensation cases large and small in North Carolina. Between multi-million dollar settlements, seven-figure medical and disability decisions from the Industrial Commission, as well as substantial sanctions we’ve achieved against bad faith insurance companies, the Workers’ Compensation experts at Lennon, Camak & Bertics, PLLC have always fought with one goal in mind: to succeed for our clients. View our past workers’ compensation case results! Our social security disability case experience is unmatched in North Carolina. We have represented countless victims with a wide range of medical conditions, both of which have afforded us the battle-tested instincts and wisdom you deserve in your social security disability lawyer. View our social security disability case experience!